To say my daughter is verbal is an understatement. A first-born reader, raised by readers, she’s an artesian spring of words, bubbling without end. When she doesn’t feel like talking about something, that’s when you know something serious is up. Like the time when, in anger, she changed her brother’s tablet password and then forgot it–consigning countless handcrafted Minecraft worlds to oblivion. Or the time she got in trouble at school for reading instead of paying attention to the teacher. When she doesn’t want to talk, it always means she is avoiding something, some fear, some discomfort she doesn’t want to face. Similarly, in the church, we don’t talk much about personal growth. We don’t want to because we’re avoiding something uncomfortable. There are some fears we’d rather not face. These four fears will keep you from growing. 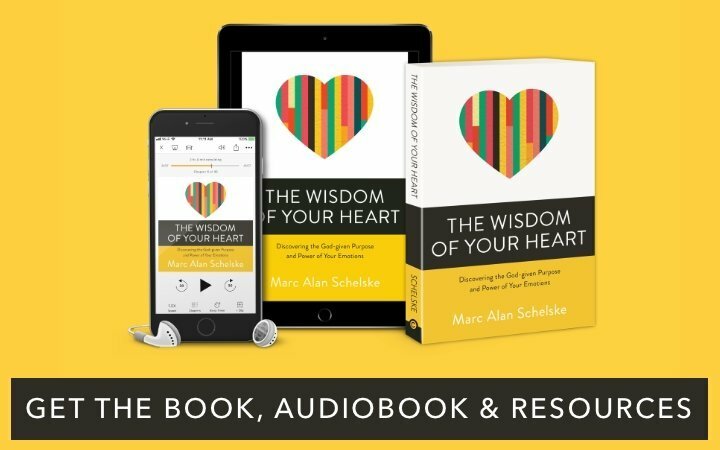 Four significant fears stand in the way of Christians having meaningful and helpful conversations about personal growth. Do you see yourself in any of these? Fear 1. Falling into Legalism. Not all Christians have this fear. It’s predominant among those who grew up in fundamentalist churches, and have since discovered Grace. We don’t have to work to earn God’s pleasure? God’s not out keeping a list and checking it twice, looking for people to curse and punish? For some of us, discovering we are saved by grace through faith is one of the most freeing things we’ve ever experienced. Then a creeping fear takes root. If we’re saved by grace, does that mean any effort we put out means we’re falling back into legalism? If something takes work, does that mean we’re not trusting God? Spiritual practices, the classical spiritual disciplines, regular routines meant to build maturity—these things all take effort. Effort can so easily trigger the old patterns of performance-based legalism. 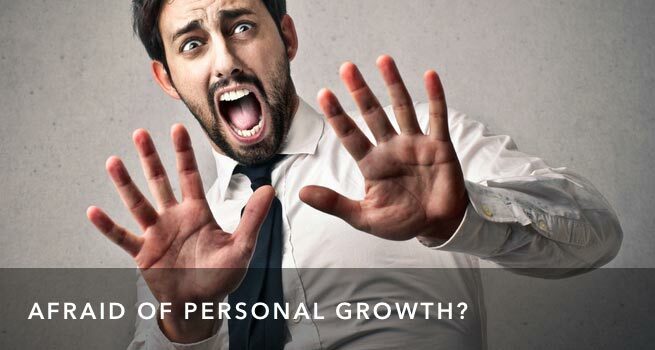 So, when talk of personal growth comes up, we avoid it. This fear is unfounded. Being saved by grace does not excuse us from investing effort in our spiritual growth. God doesn’t transform us against our will. God gives the growth, but making our hearts and minds available takes work. Spiritual practices allow for this, preparing the soil of our hearts. Even though we work hard at it, the effort doesn’t save us. We are saved, and we live by grace alone. Our effort is a form of worship and one of the ways we give God access to our lives. Fear 2. Bringing Pop-Psychology into the Church. This fear shows up most frequently in more conservative church communities suspicious of non-Christian methods of mental and emotional healing. We’ve been taught Jesus is all we need. If we can just trust Him, he will heal and provide. When talk of therapy or other practices from outside the church come up, some of us wonder if we’re betraying our faith. Personal growth requires talking about mental health, our personal stories, emotions, recovery, and practices that go with these things. We want to be faithful to Jesus, so we become fearful that these tools and practices might lead us astray. If personal growth requires these conversations, then we’d just rather avoid them. Again, this is a poorly founded fear. 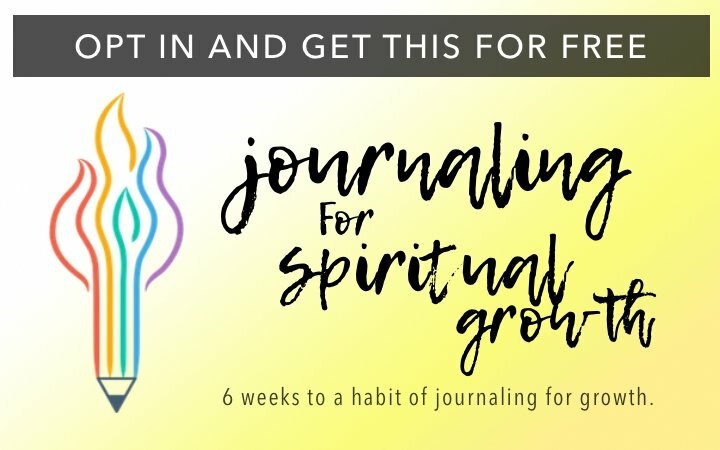 Making wise use of tools for growth like journaling, reflection, meditation, therapy, even in some cases medication, is not abandoning our faith at all. We don’t accuse people who wear glasses of failing to trust Jesus for their sight. We don’t tell gardeners that if they use shovels and spades, fertilizers and scientifically-proven horticultural techniques, they are allowing pagan influences to overtake their garden. All truth is God’s truth. God designed the human creature. As good science and wisdom from other traditions reveals more about how our minds and bodies work, it is only good stewardship to incorporate those lessons into our spiritual practices. Of course, we ought to always compare what we learn to Jesus and His teaching. Jesus and his way remain central to us. As we submit these things to Jesus, we have no fear that we are being led astray. This fear is nearly universal, and in some ways, lies behind the other fears we’ve already talked about. If we’re going to talk about personal growth, we’re going to have to talk about our areas of struggle and weakness. Our culture and churches have subtly taught us to avoid appearing weak. “Never let them see you sweat.” and “Fake it ‘till you make it.” have become “life texts” for many. But personal growth requires us to open up about those difficult places. This process is always unsettling, and often painful. We’re going to be asked how we’re doing? Worse, our answers will need to be something deeper than, “Fine!” We might be invited to meet in groups and talk about our struggles. Facing this kind of vulnerability, many people decide to opt out. Those conversations are just too painful, and they don’t go to church to be uncomfortable. This fear is a reasonable one. Personal growth is a painful process. All change is. That doesn’t excuse us. Jesus invited us to walk the way of the cross. That’s not the most comfortable path. If we should encounter uncomfortable truth along the way, that’s to be expected. It’s also the only path to healing and resurrection. Fear 4. Discovering our system is broken. For many Christians, this final fear is the big one. 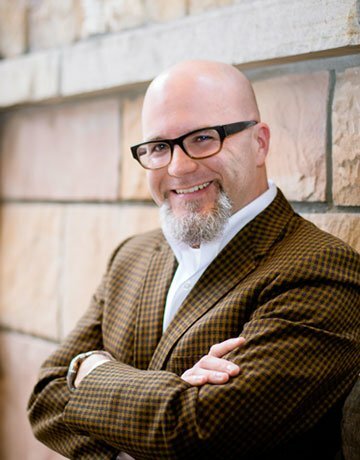 I’ve spent twenty years in pastoral roles, with intimate access to people’s stories. Over and over I’ve seen good people who do all the things the church has taught them. They read their Bible, attend worship, give, and serve. Years pass, faithfully doing all these things, yet they never really grow. They learn more Bible facts. They become more experienced at church activities. But they don’t grow to be more like Jesus. They don’t grow in love, joy, peace, patience, kindness, gentleness, and self-control. You’ve seen this too. It’s an unspoken fear we don’t often talk about, the fear that our system just doesn’t work. Some folks ascribe the failure to themselves. They just haven’t prayed enough, or read the Bible enough, or fail to measure up in some other way that has inhibited God from working in them. Other folks ascribe the failure to the church or the pastor or the system. The pastor didn’t preach enough meat. The church was too focused on performance. The system is too indebted to donors. These complaints may even be valid, but they can also become excuses. Scripture promises transformation. Pastors preach that we can become more like Jesus. Yet, so many people have just not experienced it. So when the conversation of personal growth comes up, it’s uncomfortable. 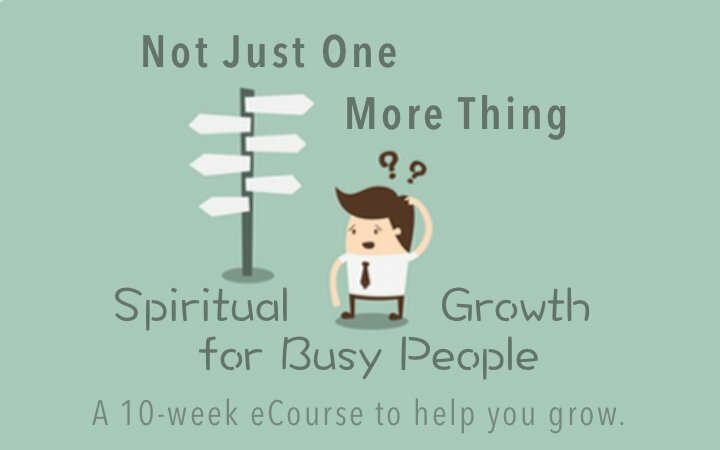 If we choose to pursue personal growth, does it mean our churches aren’t working? Does it mean our belief system is wrong? Does it mean our discipleship processes are flawed? Nobody enjoys facing failure, so we just avoid talking about it. This fear is rooted in reality. Our systems are failing us. People are leaving the church for other traditions and other kinds of personal growth communities because they want to be better people. But the way forward is not to avoid the issue. We turn to face it, and there in the place of discomfort, we find growth. Growth comes when we face our fears. These fears show up for people in varying degrees, and any of them will get in the way of your growth. Fear keeps us from talking about the very things we need to talk about most, but we don’t have to get stuck there. 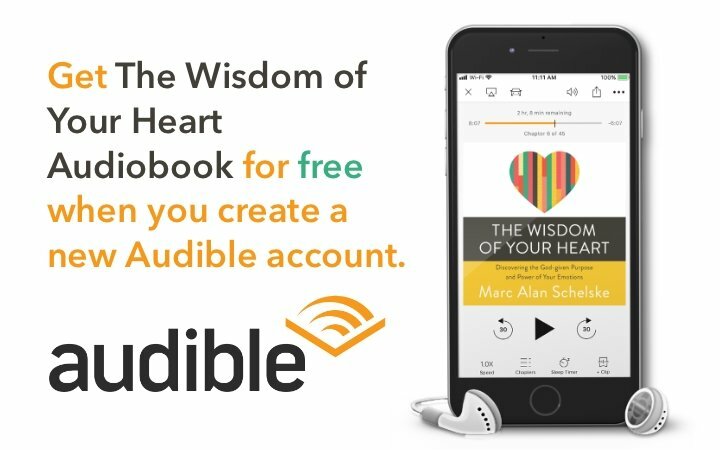 Ephesians 4 tells us that God has chosen to implement the most incredible plan of cosmic transformation through the fragile vessel of the human heart. Maturing in the likeness of Jesus is the fruit of participating in what God is up to. That means real growth can happen for you and for me. Let’s not get sidetracked by fear, but press on into what God has for us. In your journal, reflect on which, if any, of these fears resonate for you. How does this fear get in the way of your relationship with God? 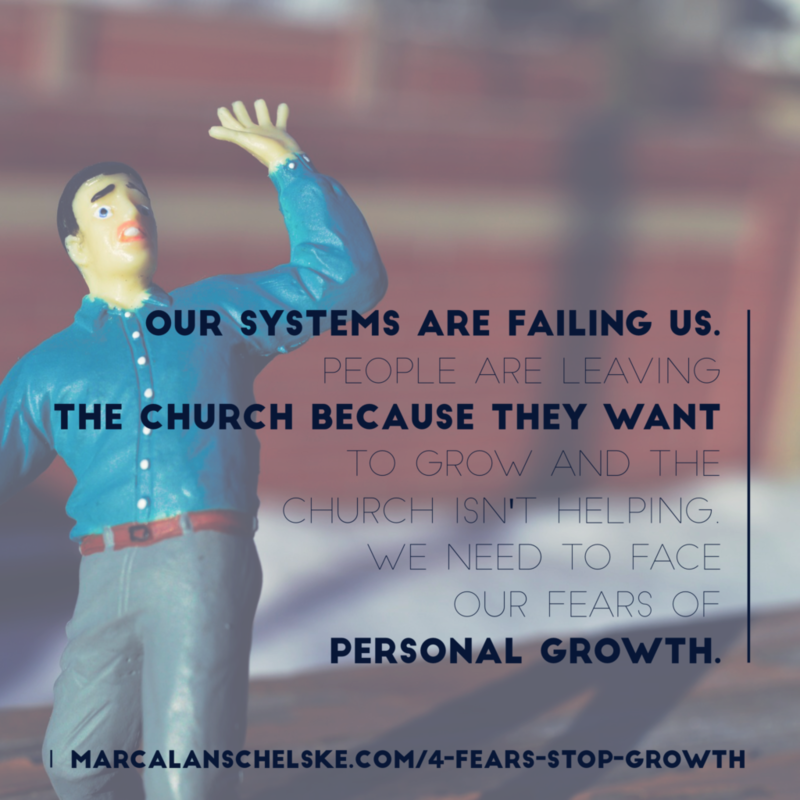 What other fears do you think get in the way of spiritual growth?